"Finishing Techniques" answers all your questions about finishes, how they work, and how to apply them. Marc starts by explaining common (but sometimes confusing) finishing terminology. 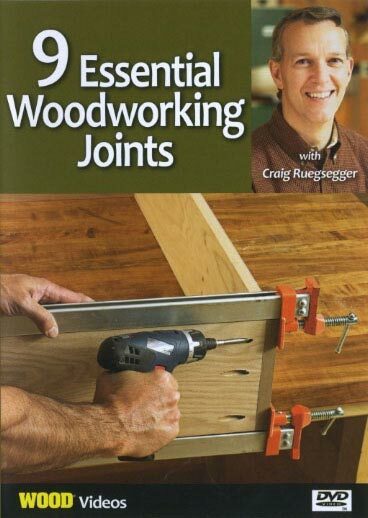 He guides you through the process of preparing the wood before you finish, including lumber selection, managing mill marks, sanding, and removing glue. 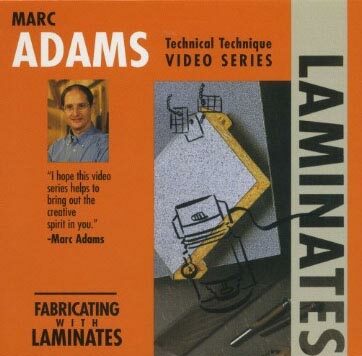 Because coloring wood presents a handful of challenges, Marc demonstrates how to apply stains and even how to ebonize wood. Choosing a protective finish can be difficult. 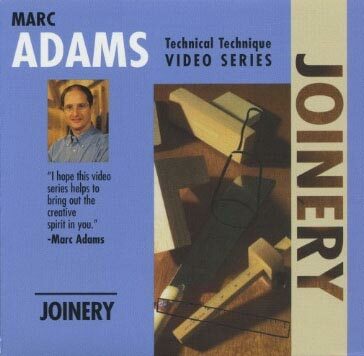 Marc not only discusses the advantages and disadvantages of each finish but also demonstrates how to safely and flawlessly apply oils, varnish, polyurethane, shellac, lacquer, and water-based finishes. There's even a special session on how to French polish. 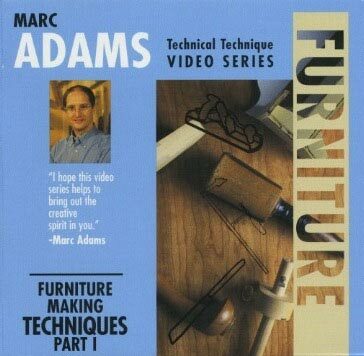 "Finishing Techniques" is a video that everyone from the beginner to the professional will be grateful for. Marc challenges you with 14 separate practice sessions that are certain to improve your finishing skills. 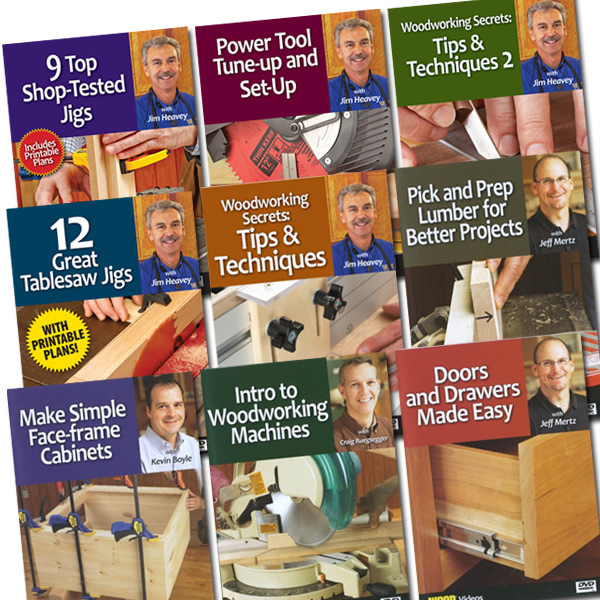 This how-to woodworking video runs 1 hour, 41 minutes.